But for Rao, bans on the activity amount to attacks on people’s personal freedom to choose how to live their lives—an argument that breaks down if examined too closely—and she has raised the example numerous times in her legal writings. 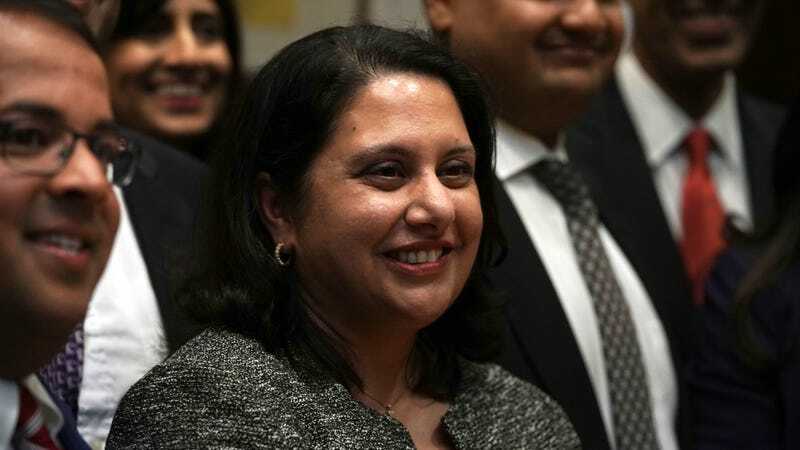 Rao has an impeccable conservative pedigree—a former intern at the Heritage Foundation, she attended law school at the University of Chicago, where she clerked for Supreme Court Justice Clarence Thomas. Post-graduation, she then worked in the Bush administration before becoming a law professor at the aforementioned George Mason University’s Antonin Scalia Law School. Let&apos;s Check in on Florida, Shall We?